If the plaintiff is able to establish malice on the part of the defendant in conducting an enquiry proceeding against him by issuing charge sheet, the defence of privilege will not be available to the defendant, the Court said. 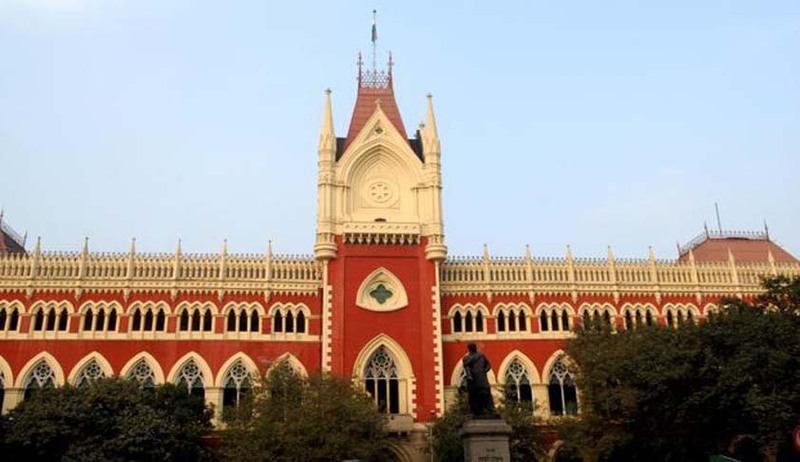 The Calcutta High Court has held that a charge sheet issued against an employee in a disciplinary proceedings, the enquiry report and the letter of dismissal are protected by qualified privilege. The court was considering suit claiming Rs 50 lakh as damages and seeking an order of permanent injunction restraining the employer (BSNL) from publishing further defamatory matters concerning the employee. The enquiry proceeding, in this case, was initiated by the defendant by issuing the charge sheet on the basis of information received that the matriculation certificate and mark sheet submitted by the employee at the time of his appointment were not genuine. After the enquiry, he was dismissed by the disciplinary authority in 1999. Later, due to intervention of the President of India, the order of dismissal was withdrawn and he was reinstated in service. Dismissing his suit, Justice Arijit Banerjee observed that the protection of privilege should extend to enquiry proceedings conducted by an employer against an employee and it would definitely not be desirable if an employer in spite of receiving information that an employee is allegedly committing a crime or other wrongful act detrimental to the public interest, refrains from holding an enquiry into the matter for the fear of being exposed to a defamation suit. The court further held that such a privilege would be qualified and not absolute and if the plaintiff is able to establish malice on the part of the defendant in conducting an enquiry proceeding against him by issuing charge sheet, the defence of privilege will not be available to the defendant. “The fact that at a subsequent point of time due to intervention of the Hon'ble President of India, the order of dismissal was withdrawn and the plaintiff was reinstated in service, does not change the situation,” the court said.